Yahoo Inc announced that it would rename itself Altaba Inc. The decision came after it closed its deal with Verizon Communications Inc. The deal would also lead to the stepping down of Marrisa Mayer its Chief Executive Officer from the board. Yahoo, according to reports, has a deal to sell its core internet business which includes its digital advertizing, email and media assets to Verizon for $4.83 billion. 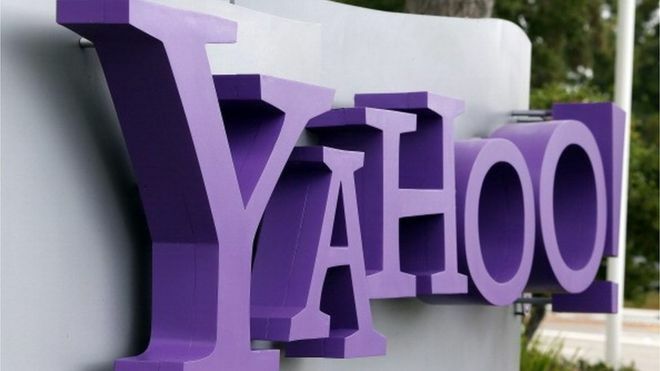 Reports has it that the terms of the deal could be amended or the transaction may even be called off- after Yahoo last revealed two separate data breaches; one involving some 500 million customer accounts and the second involving a billion. Verizon said they are still investigating the breaches, but that added that they still see a strong strategic fit with Yahoo. In the new deal, five other Yahoo directors would also resign after the deal closes, Yahoo was quoted to have said in a regulatory filing. The remaining directors are said will govern Altaba, a holding company whose primary assets will be a 15 percent stake in Chinese e commerce company Alibaba Group Holding Ltd and 35. 5 percent stake in Yahoo Japan. Eric Brandt is will be the new Chief Executive Officer in no time.